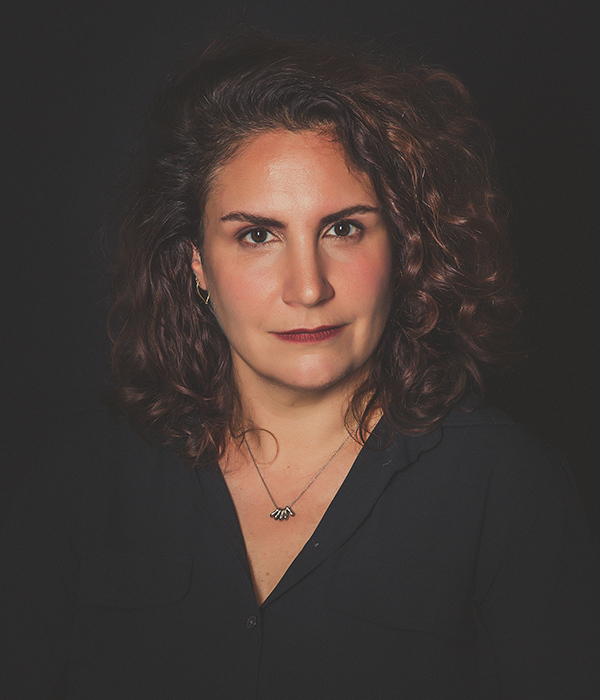 Aimée Papazian is creating a large-scale public installation of murmurations (flocks of birds in flight together) as a metaphor for the diaspora that occurred as a result of the Armenian Genocide. Instead of birds, she will work with squashed clay cocoon forms which represent that which will not be ignored or hidden, and instead will be allowed to take flight. Aimée Papazian is an installation artist who uses ceramic, thread, wood, and wire to explore themes of time and mortality. Her ceramic sculptures and films have been exhibited throughout the country, and she recently completed an artist residency at Guldagergaard International Ceramic Research Center in Denmark. She has a BA in Art-Semiotics from Brown University and an MFA from Bard College. Aimée grew up in New York and now lives in Northwest Arkansas with her family.